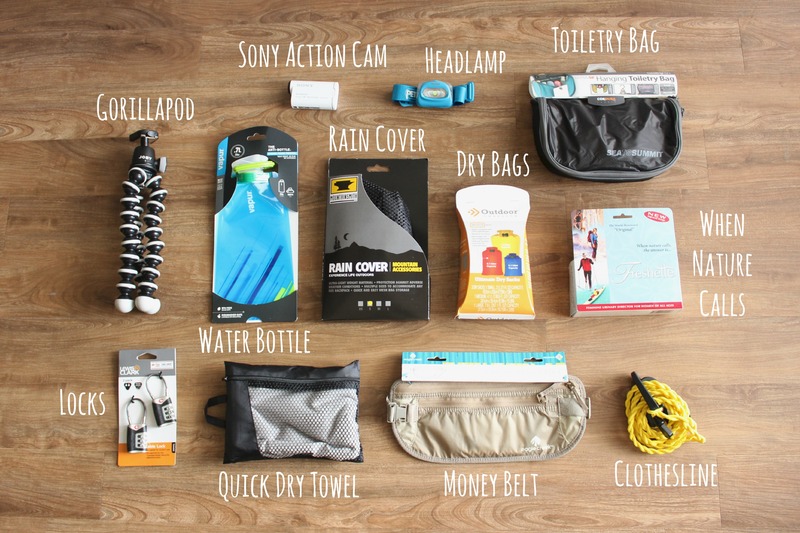 Packing list for South America! In less than two weeks I will be embarking on my first solo trip, EVER! Words cannot describe how excited I am. I will be venturing to Peru and Bolivia for two weeks. I really wish I can go for longer, but unfortunately real life and job will prevent me from doing that. Plus I need to save my paid days off for a trip to South East Asia later this year! Anyhow, I thought I’d share what I’m planning to take with me and then I can update once I get back to let you know on what worked and didn’t work. I don’t know about you, but I can get a little obsessive sometimes with packing lists and gear reviews. I’ve probably read at least a hundred different posts about packing lists from blogs and other websites for the past couple months now. And after multiple trials of packing and repacking of all my gear I think I’m finally set on what I’m taking. First things first, my backpack! 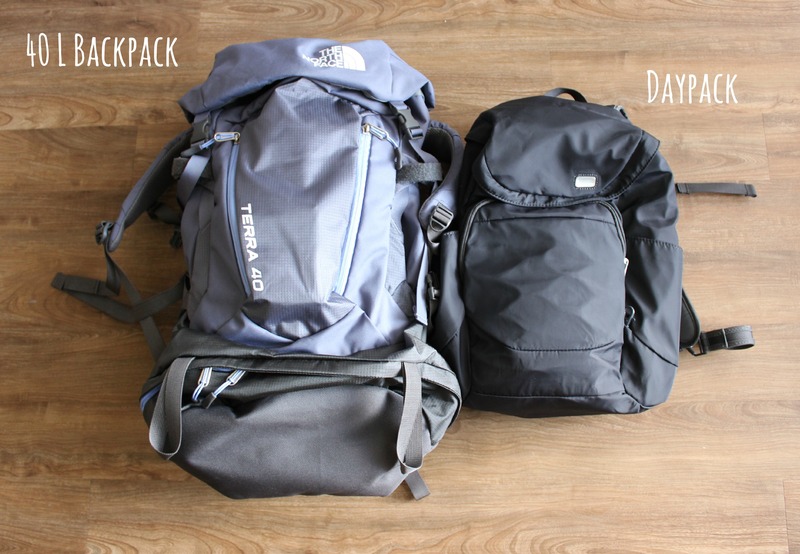 I don’t want to check in any bag so I’m going to be taking a 40L backpack and a smaller backpack for everyday use. And I ‘m going to take as little as possible so I can bring a lot of souvenirs back. For shoes I’ll be taking a pair of New Balance cross trainers I bought for cheap at a TJ Maxx a long time ago (will wear these the day I fly also), my trusty Toms, and a pair of my cheap, but awesome Old Navy sandals. Collapsible water bottle – saves space! Quick dry towel – so I don’t have to carry a wet towel in my backpack! Female pee pee device – this is basically like a funnel that females can use to pee standing up (learned about this from a YouTuber I watch, go check out her blog at: http://hopscotchtheglobe.com/)…curious to see how handy this one is! Just taking the bare necessities that will go into a quart size ziplock bag that I will stuff into my toiletry bag and then a small separate makeup bag with minimal makeup. Hope this list helps. Happy travels!